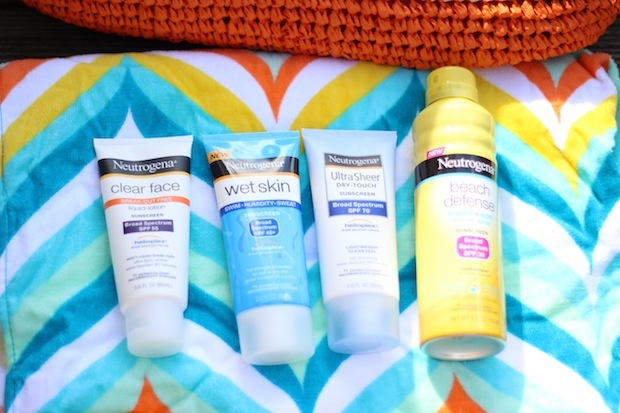 Disclosure: This is a compensated campaign in collaboration with Latina Bloggers Connect and Neutrogena. 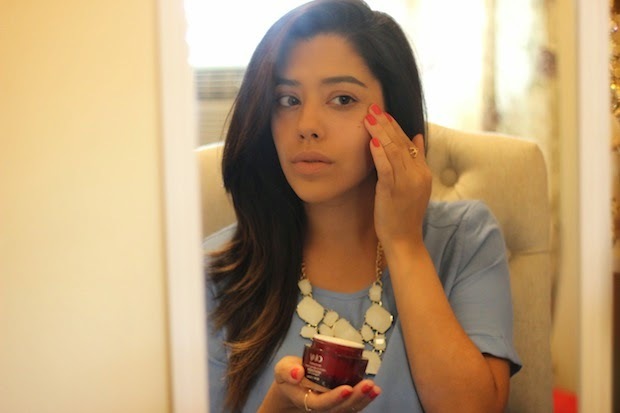 This post has not been edited by third parties and all opinions are my own…. 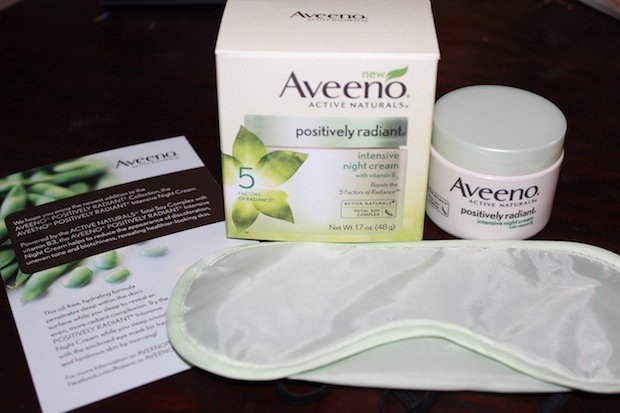 AVEENO’s Positively Radiant Intensive Night Cream….